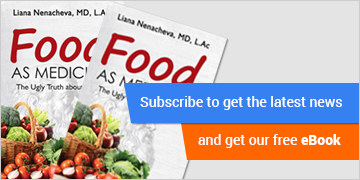 Dr. Liana Nenacheva is a holistic doctor and nutrition specialist who utilizes alternative methodology to invigorate mind, body and spirit. It is her passion to assist others in achieving their true, unlimited potential and optimal wellness. Dr. Liana Nenacheva S.D., L.Ac., a diplomat of Chinese herbology was born in Russia, where she studied western medicine (MD, SD) and practiced as an medical doctor for 30 years in Russia and Belgium, as well as oral, facial and reconstructive surgeon. 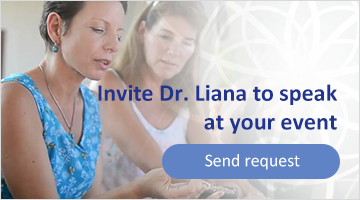 Dr. Liana has the unique ability of identifying the root, underlying issues for both basic and complex health and nutritional problems and diseases. 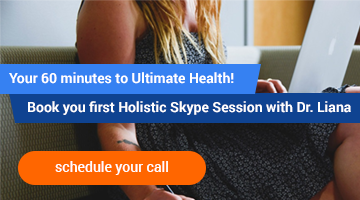 She uses a straightforward approach that embodies a combination of Traditional Chinese Medicine, Yoga and Yoga Therapy, Nutrition, self-care, and lifestyle techniques that are easy to follow and enormously effective. She has helped hundreds of people achieve radiant, long lasting physical and emotional wellness. Dr. Nenacheva is a member of Belgian Association for Traditional Chinese Medicine and has been practicing TCM for more than 10 years. Dr. Liana Nenacheva is an experienced facilitator and speaker in the category ‘Human Health’ and ‘Family Relationships’ and has more than 10 years of teaching experience in the area of holistic medicine and human wellbeing, yoga therapy and causal medicine.